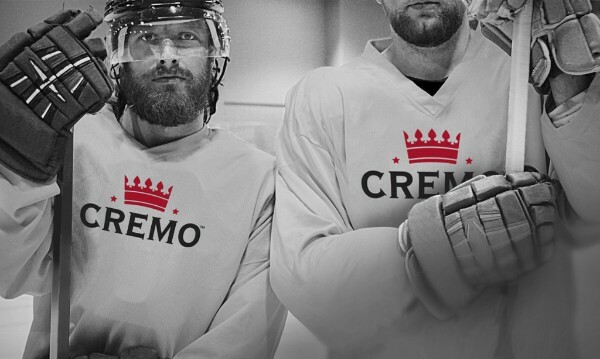 Cremo are proud to announce that they have teamed up with two amazing partners - the Boston Red Sox and the NHL's Beard-A-Thon. 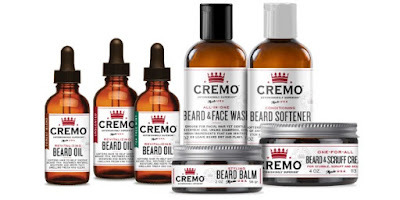 As the official grooming partner of the Boston Red Sox, Cremo are helping the team beard boldly all season long with their complete line-up of beard care products. Right now, save $2 on the same items their bearded brothers trust to look good on and off the field. Cremo's grooming traditions run deep. That’s why they're honoured to partner with the NHL Beard-A-Thon, supporting the great tradition of the playoff beard while raising money for charities. Visit www.beardathon.com and grow one for the team!